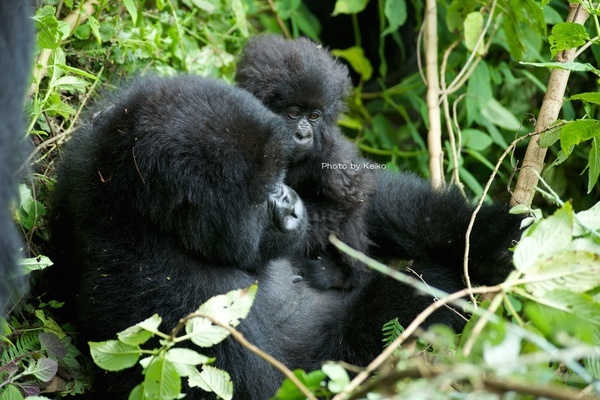 This gorilla trekking safari gives you an opportunity to experience two East African countries cultures with arrival in Rwanda and crossing over to Uganda for the primates experience. A city tour through the capital Kigali narrates the tales of yester years while depicting a tranquil present, revealing an incredible recovery from the turbulent eras in-between. From here, enjoy a scenic drive across the border to the world famous Bwindi Impenetrable in Uganda. 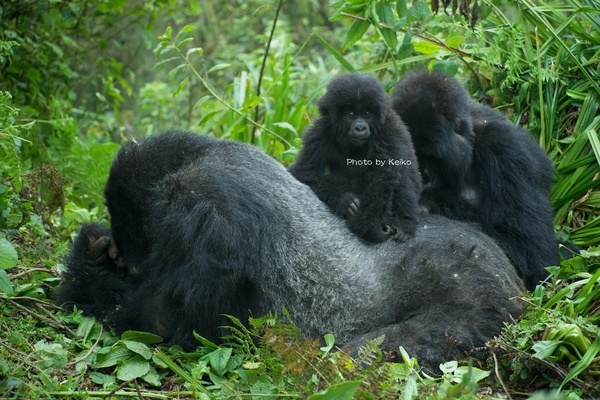 The tour culminates with an exciting gorilla trekking experience and leisurely drive back to Kigali for your departure. After breakfast, Take a visit to the genocide museum. Later, transfer to Bwindi – Uganda. Enjoy the beautiful scenery. 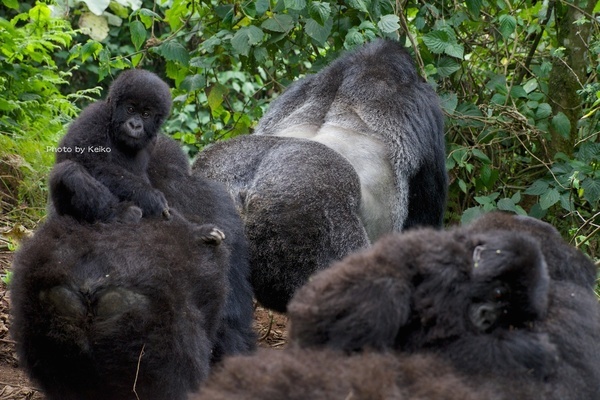 Bwindi Impenetrable Forest National Park, home to the few remaining mountain gorillas. 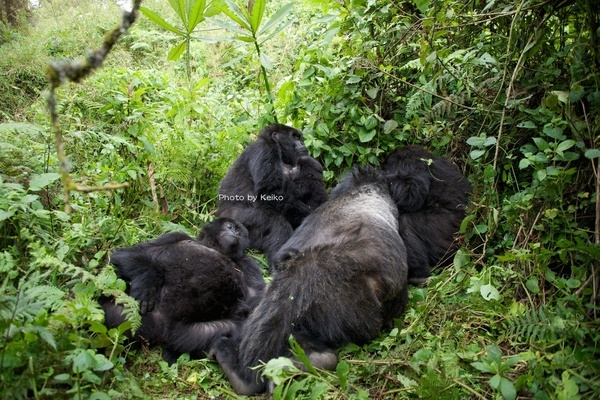 Bird life and primate life in Bwindi is quite superb, and there is an incredible variety of flora. 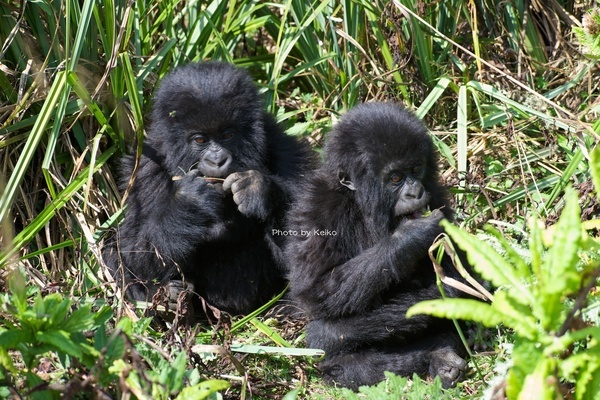 Bwindi is the Bird watchers haven! It holds 348 species of birds and supports 24 of 26 Albertine Rift Endemics that occur in Uganda; and seven red data book species. 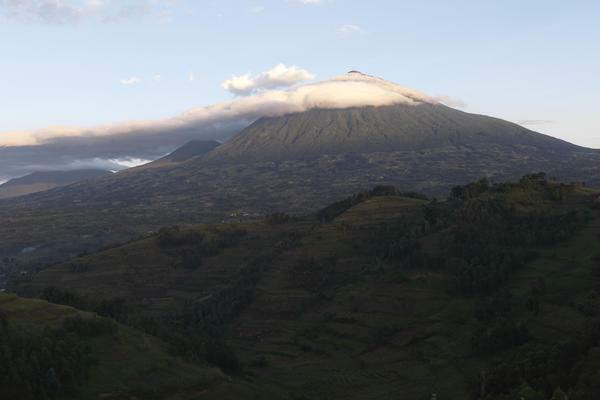 Once continuous with the forests of the Virunga Volcanoes (Dian Fossey’s stomping ground), Bwindi is now an ecological island, surrounded by cultivation on the rich volcanic soils. After an early breakfast and briefing from the guides, set off for the mountains gorilla tracking inside the Bwindi forest. You need to carry drinking water, rain jacket and jungle boots while the rangers will provide you with a walking stick. 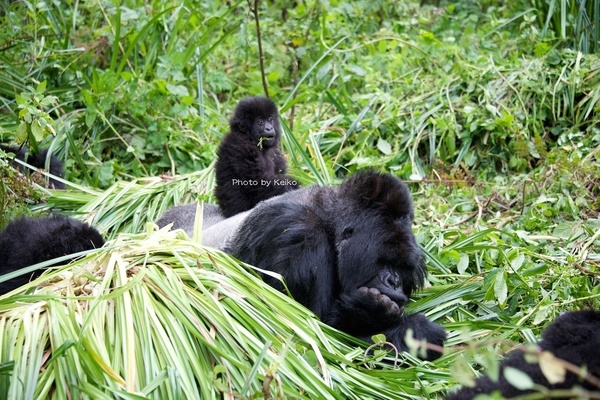 Gorilla tracking is one of the unique activities you will enjoy while photographing and observing the gorillas. After tracking, come back to the lodge and relax. Have breakfast at the lodge and later drive to Kigali to be transferred to the airport in time for departure flight (Cost of flight not included) or depending on your flight and onwards plans you can book an extra night in Kigali (on request). 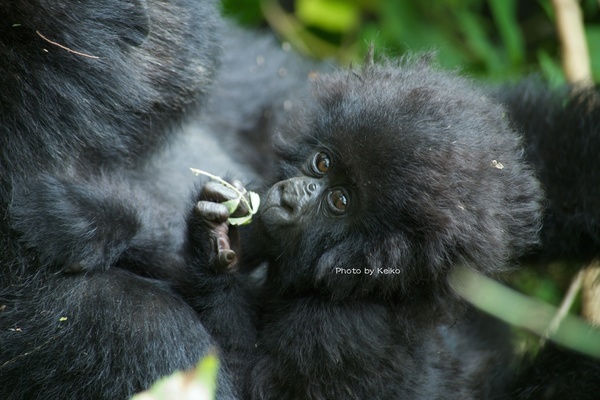 Airport transfers, All meals as specified in the itinerary, 1 Gorilla Permit (cost separate) and 1 Trek, one litre of bottled drinking water while trekking, Kigali City tour and Genocide Museum, English-speaking driver guide.